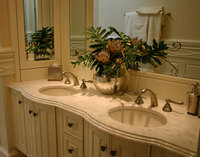 Star Granite Interiors specializes in granite, marble, limestone and other natural stone materials for countertops and interiors throughout the home. 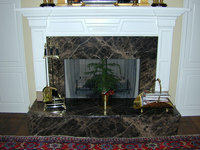 We offer the finest stones in a variety of colors and textures from around the world. 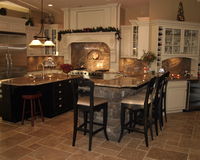 We are an independent and direct importer of stones from Italy, Brazil, Spain, Turkey, South Africa, Saudi Arabia and many other nations worldwide.